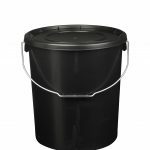 Large plastic buckets that hold more than your average container. 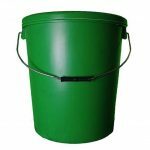 Ideal for a range of uses around the home and workplace. 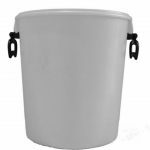 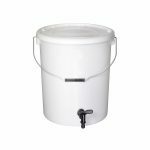 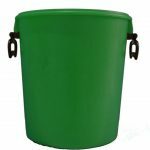 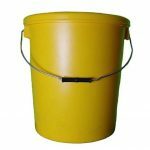 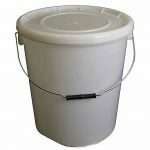 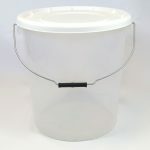 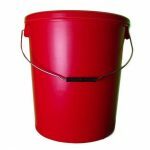 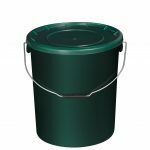 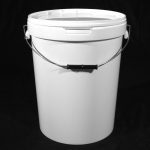 Large 20l and 25l buckets that come in a range of colours and have a variety of lids. 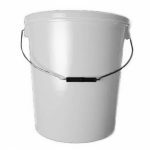 High capacity buckets. 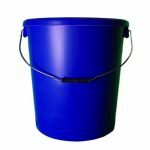 Manufactured with more than raw materials than our competitors to ensure strength and reliability.